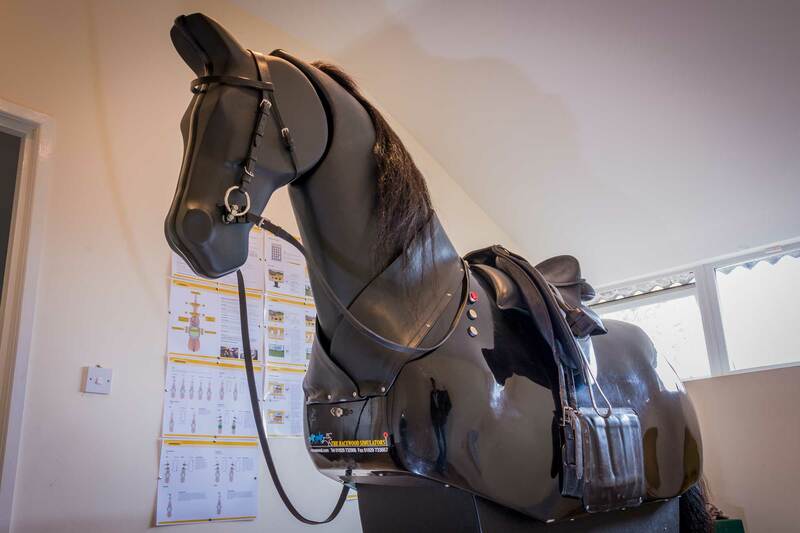 Combining Sarah’s keen eye for positional corrections with the analytical data from the full sized mechanical horse, riders can achieve rapid improvements in balance, co-ordination and skill. Riders of all levels can work on improving and monitoring their performance on a real-time basis, in a way that easily transfers to the work on their own horse or during their riding lessons. 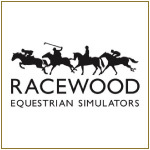 Sarah teaches on the Racewood simulator which offers the rare ability to have the coach at your side making positional adjustments while you are executing movements even in canter, as well as being able to offer limitless repetitions without risk of fatigue or injury. Your experience can be completely tailored to your ambitions, fitness and current abilities. 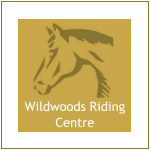 ​The fully interactive Dressage Simulator at Racewood is used worldwide by professionals and amateur riders as an essential aid to training. As a person, Sarah is incredibly enthusiastic, friendly and knowledgeable. She explains things in a way that is very easy to understand. I’d seen social media posts about lessons on the simulator and always thought it looked interesting, but was sceptical as to how beneficial and realistic it would be. I knew I have a few faults with my riding position, which the simulator and Sarah very quickly picked up. The great thing about a lesson on the simulator is that we could work out what my body was doing, why and how to fix it. Having the ability for your instructor to be able to move you physically while you’re riding is a real bonus and a quick way to learn. The lesson also picked up some things I didn’t realise I was doing which was great. The half hour flew by and I felt my head may explode with the information. Moving forward and trying to practice what I learnt is always the challenging part. Sarah has proved to be fantastically supportive, I called her when I had some questions regarding the simulator lesson and she was very open to discussing and helping me understand. Since the simulator lesson I booked a lesson with Sarah on my own horse which allowed me to practice what I learnt and also learn from Sarah’s vast experience. 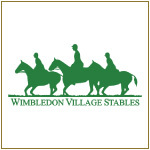 I would highly recommend both a simulator lesson and a riding lesson with Sarah – after many years of riding I feel I have learnt a lot in my two sessions with Sarah.